The Inverness Scout District visited the mosque with 20 youth from all over the Scottish Highlands running a selection weekend for young people aged 14 to 18, whom wish to attend the 2019 World Scout Jamboree in Virginia USA. 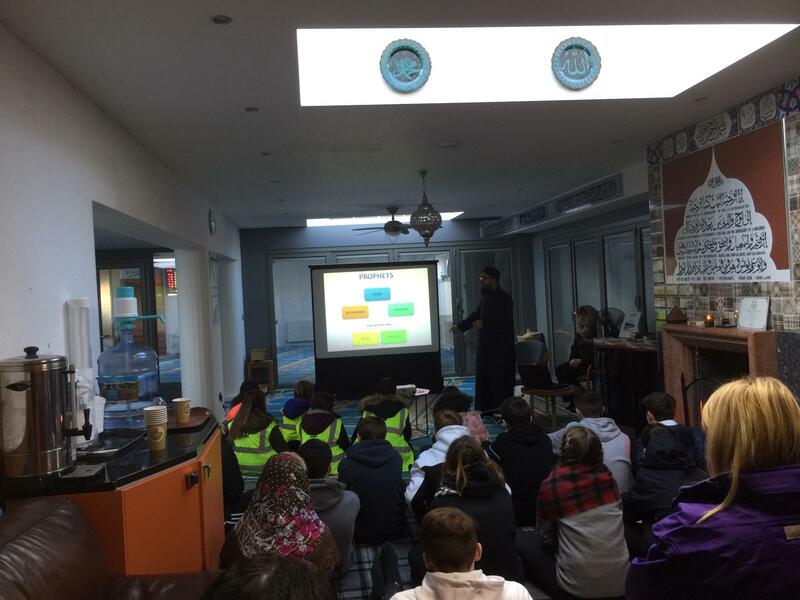 20 boys & girls were welcomed by local mosque members, shown a presentation on Islam, given a mosque tour & finally had a long interactive session of questioned answers. Lastly a delicious meal was served and left our premises in the early evening with a smile promising to visit us again.